Everybody loves vacationing at new places, where we get the chance to meet new peoples of different cultures, different understandings etc. 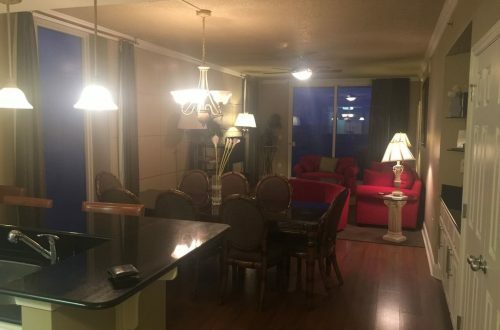 As it gives pleasure to us and what better than that if we get accommodations there with homely feel Perdido Key Vacation Condo is here to provide its travelers, the perfect stay at Perdido Key Beach Vacation Condo Rentals, which is located in a New Luxury complex. Along with that travelers are going to get the best amenities at Perdido Key Vacation Home and Condo Rental with three luxury bedrooms, 8 Sleeps, 3 Bathrooms at affordable price. Our Rental Homes offer travelers to choose the theme according to their suitability such as Romantic, Adventure, Family, Sports & Activities and away from it all. Apart from that, the stunning Waterfront Location with amenities including AC, Fully Equipped Kitchen, Wireless Internet, Dining Area, Television, Tennis Court, Communal Pool, Hot Tub, Jetted Tub, Golf, Water Sports Gear, Fitness Room, Living Room, Sofa Bed and many more. Perdido Key is a narrow strip of white sandy beaches with emerald blue water located in the Northwest Panhandle of Florida, between Pensacola and Orange Beach. So, you along with your family can enjoy the best Leisure activities here such as – Antiquing, Beachcombing, Miniature Golf, Boating, Shelling etc. and infinite number of Adventure activities as well. 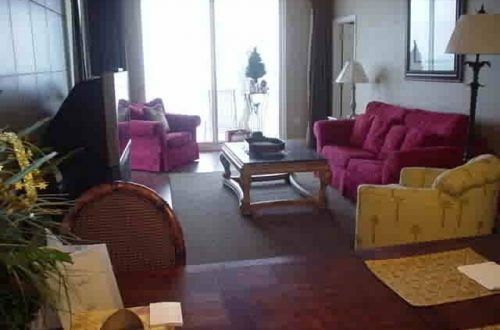 Perdido key Vacation Home and Condo Rentals offered nearby transportation facilities, along with that the top tourist destinations to explore which will not just give you the joy of vacationing, but also cut down on your travel expenses. 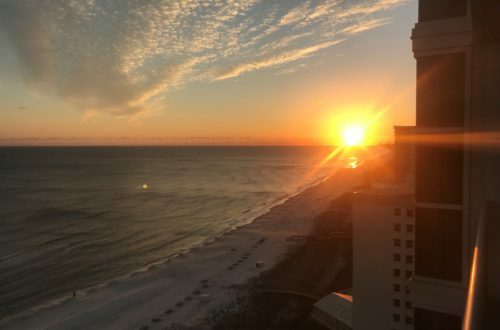 The great thing about our Perdido Key Beach Vacation Condo Rentals, is the view from the kitchen, living room and master bedroom are breathtaking with 180 degree unobstructed view of the gulf including awesome views of sunrise and sunset from the private balcony. 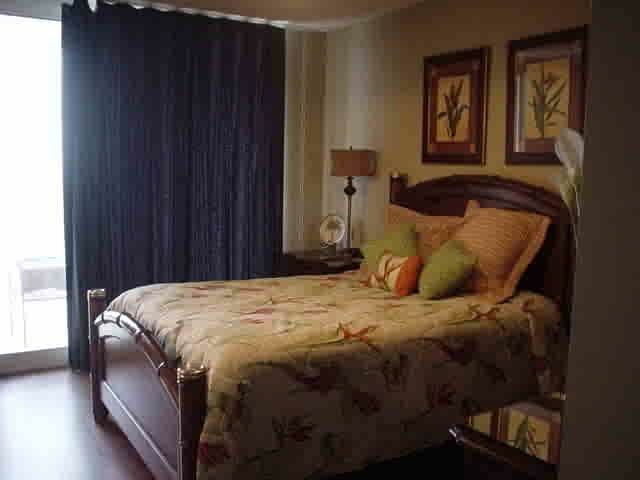 Along with you can also get to enjoy the private environment at our luxurious condos at reasonable prices.